What makes Ford stand out? The world known Mustang and famous for it's muscle cars, Ford was founded by Henry Ford and incorporated on June 16 1903. 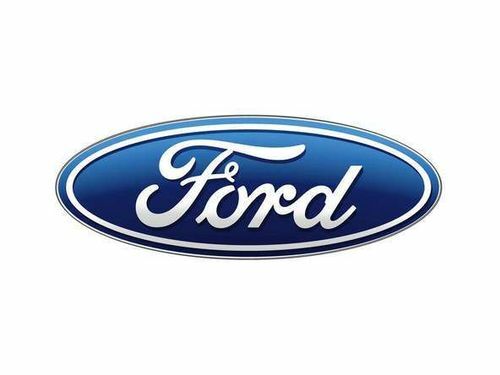 Ford was known for the mass manufacturing of cars and using assembly lines in managing an industrial workforce known as 'Fordism'. The iconic Mustang was introduced in 1964 and can be named as one of the most known car in history of the United States due to the performance and design. "Have you driven a Ford, lately?"